To everyone who took part in Dusi 2019 well done. I hope you achieved your goals and arrived at Blue Lagoon safe and your craft in one piece. The Dusi cannot run without the 250 volunteers who ensure this great race is kept at the level it is. From me a big thank you for everyone’s effort. 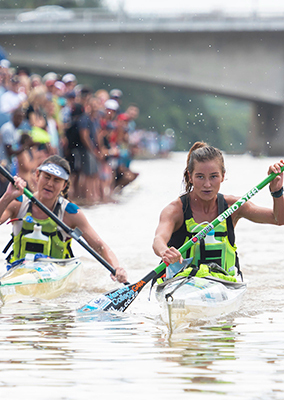 Largely Dusi 2019 was run with no major changes but we did encounter problems as in food supply at overnight stops. We will address these for Dusi 2020. If anyone has any suggestions please feel free to drop me a mail on steve@dusi.co.za. The team from Jetline Action Photo have gone through and ID’d the thousands of pics that they took and make sure you go and get yours! It is a mammoth effort from the Johanna and her team and they get some brilliant shot! We are currently running a survey that we want you to please take part in. It is literally 30 seconds with just two questions! Find the survey HERE, it will be a pop-up on the homepage of the website. We just want to take the opportunity to thank our incredible sponsors and suppliers for all their hard work this year. It is said every year but it is true that without you guys the event wouldn’t be able to take place. 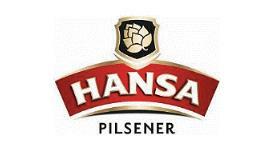 To FNB, Jonsson, Euro Steel, Hansa and all our suppliers… Thank You! The BigShot Media team provided everyone interested with some incredible footage of the elite paddlers on the final stage of this year’s race. It was filled with drama and excitement and they have loaded the entire stream onto the Dusi’s YouTube challenge. If you want to go and relive the action, click HERE. The Non-Stop is happening this year on 1 March. We have guaranteed water releases from Henley and from Inanda so don’t be scared! Get those entries in HERE!